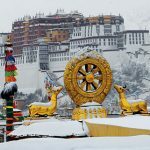 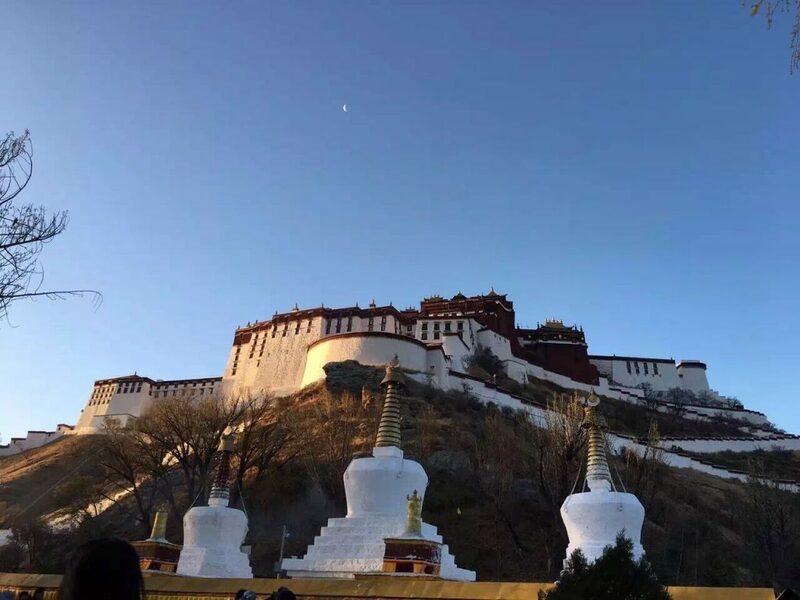 Lhasa city offers the fascinating historic site and Religious relic, Lhasa is the most important pilgrimage site in all of Tibet, and is the home greatest wonders of Tibet architecture such as the Potala Palace. 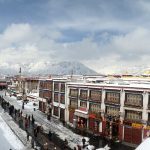 It is also the pilgrimage site of the Holy Jokhang temple and the very colorful Barkhor street, Drepung monastery was once the biggest university in the world and Sera is famous for its debate. 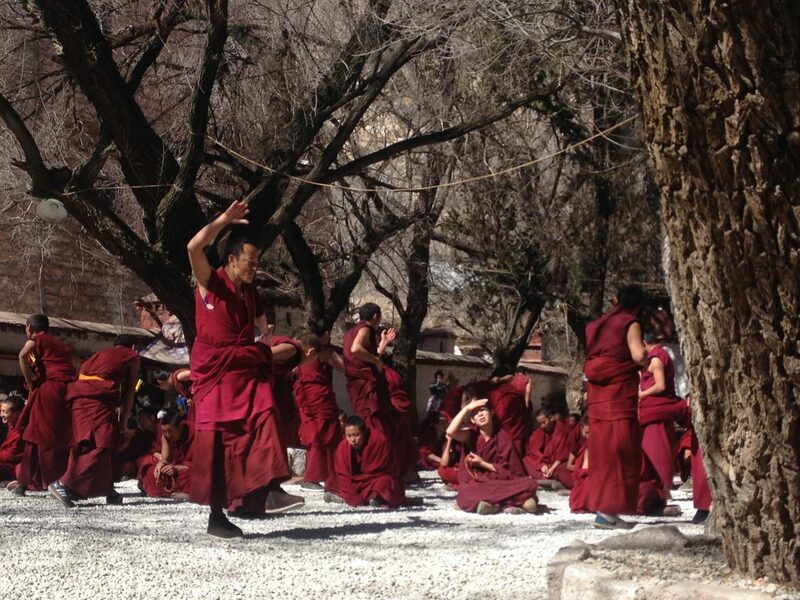 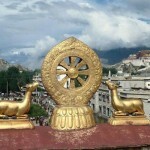 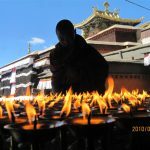 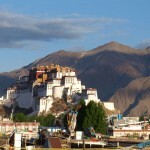 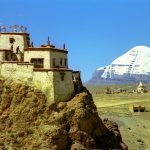 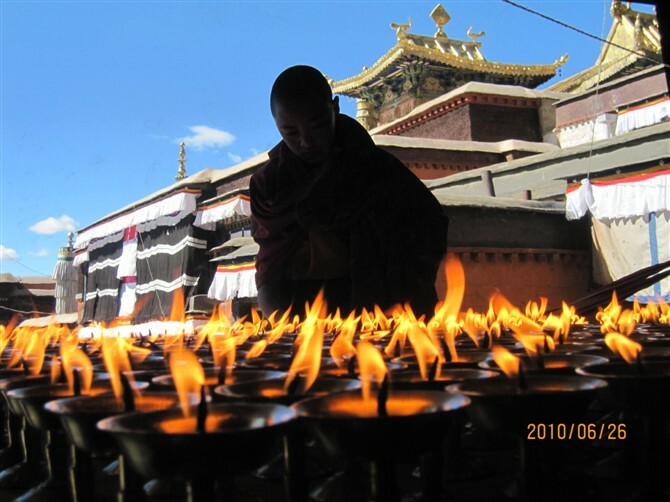 All are very worth while to visit during of your stay in the Holy city of Lhasa. 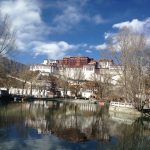 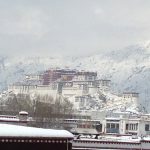 Day 2: Lhasa (Visit Potala Palace & Jokhang Temple ). 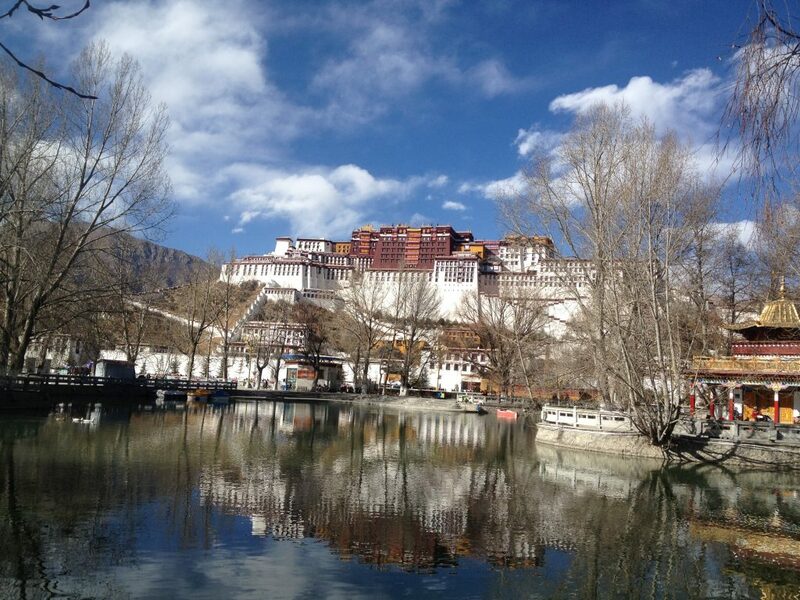 In the morning, visit the Potala Palace, the greatest wonder of Tibet architecture. 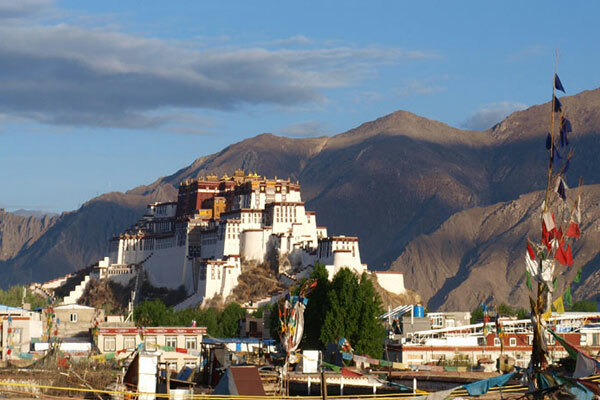 The basic part of the Potala was built in the mid-7th century by the famous Tibet of King, Songtsen Gampo. 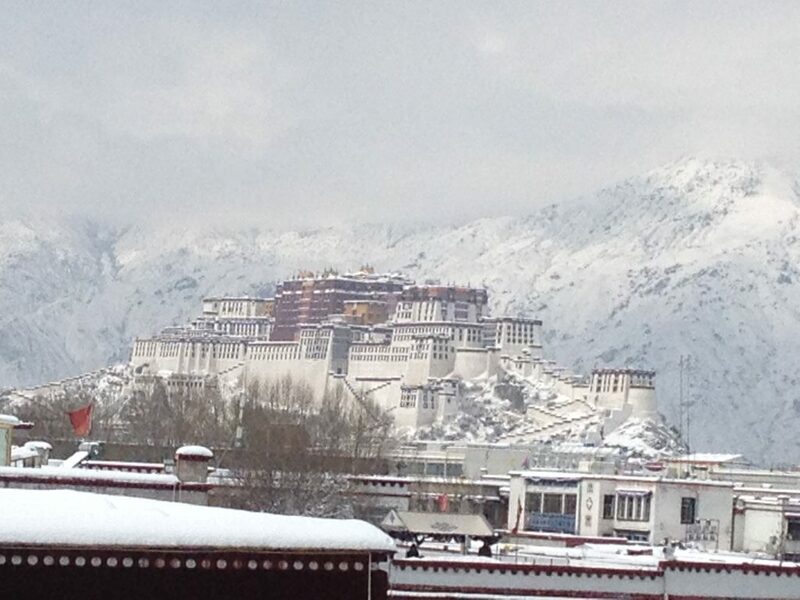 Potala Palace is 130m-high and 13 stories high, and it commands a view of all Lhasa. 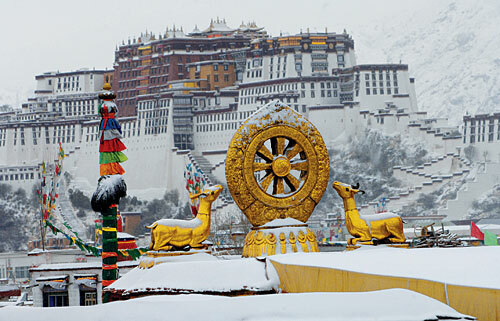 The Potala has been residence of the Dalai Lama Lineage for more than a hundred years. 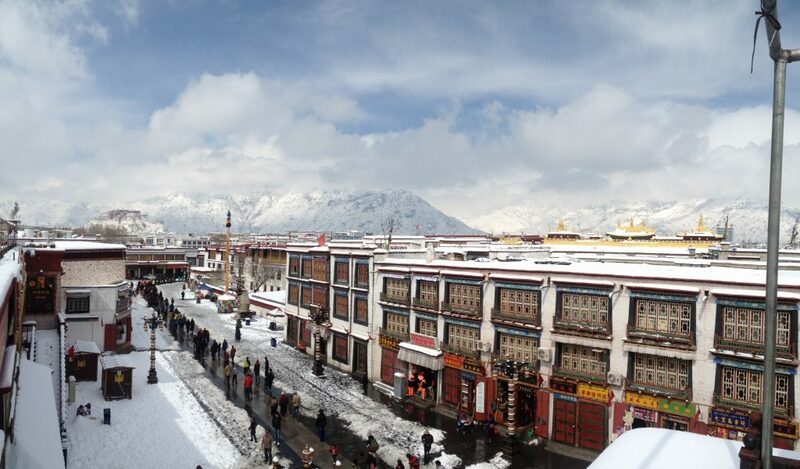 After lunch, you can also visit the Jokhang Temple, known in Tibet as the Tsuglhakhang, it is the most important temple in Tibet. 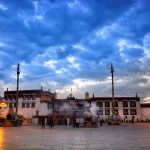 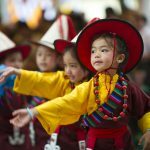 Every year there are thousands of pilgrims who come to Lhasa from every corner of the Tibet plateau to visit the Jokhang temple. 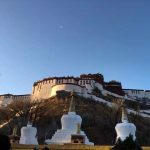 This temple built in the 7th century by King Songtsen Gampo. 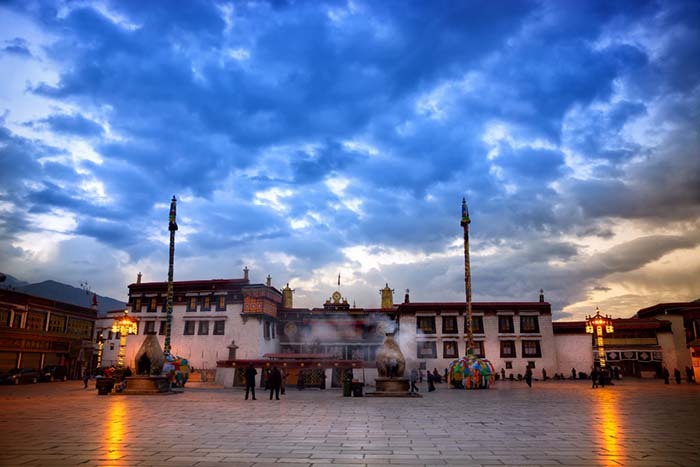 The Jokhang temple is more than 1300years old. 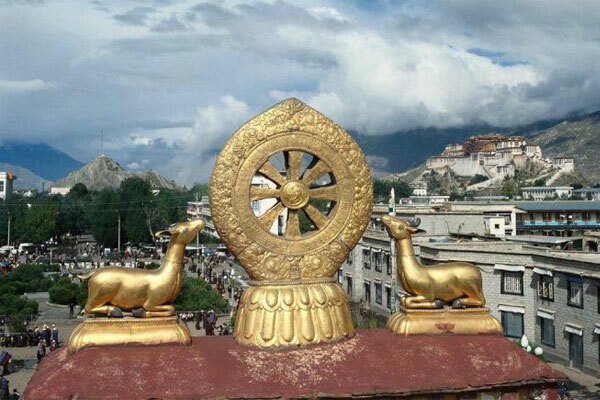 On the roof of the Jokhang temple, there is a wonderful view of Potala Palace and it also overlooks the bustling Barkhor. 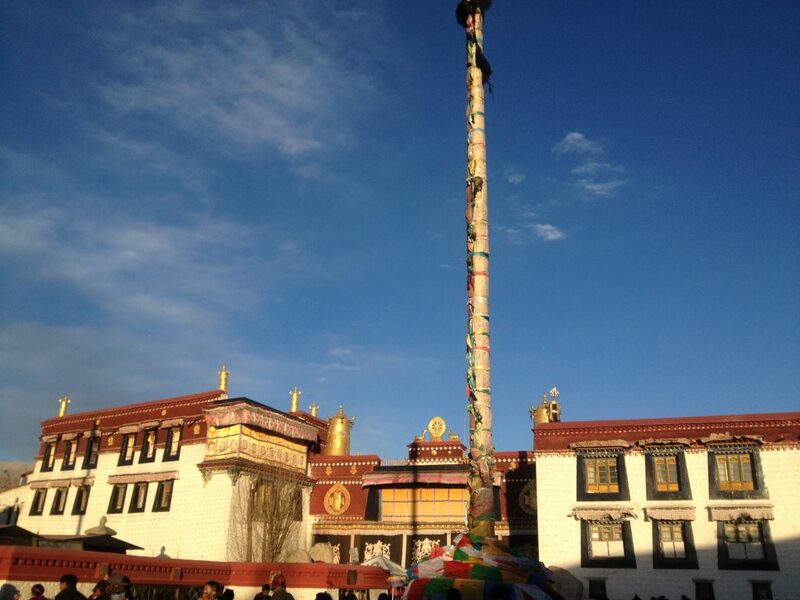 Early in the morning we will drive to Heavenly Lake Namtso via Yangpachen natural hot springs. 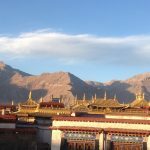 Namtso Lake is approximately 240km northwest of Lhasa and is known as the highest saltwater lake in Tibet and one of Tibet most beautiful natural sights. 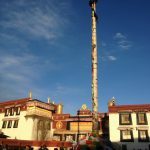 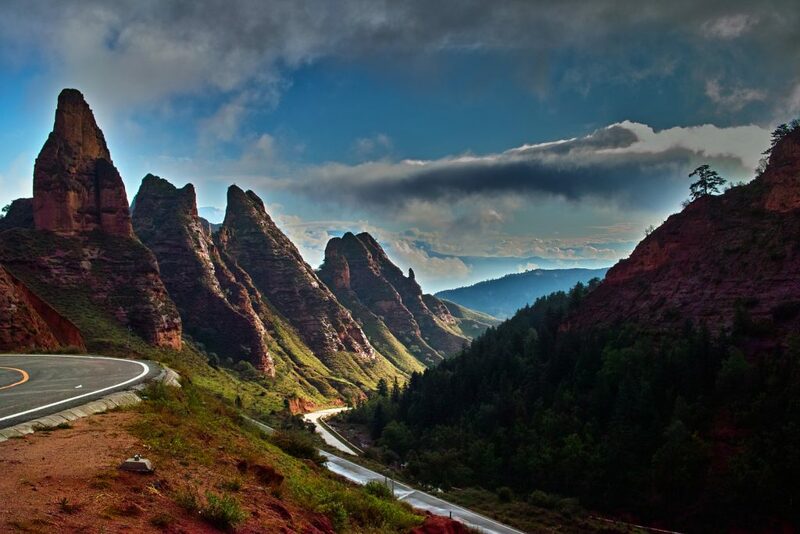 It is surrounded by the incredible snow capped mountains of Nyenchen Tanglha range with peaks over 7000m above sea level. 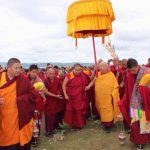 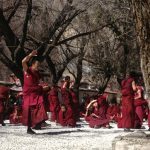 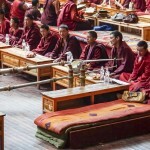 At Namtso Lake, take a walk beside the and follow local pilgrims to take the short Kora to Tashi Do, this will take about 1 hour and on the way there are lots of small meditation retreats. 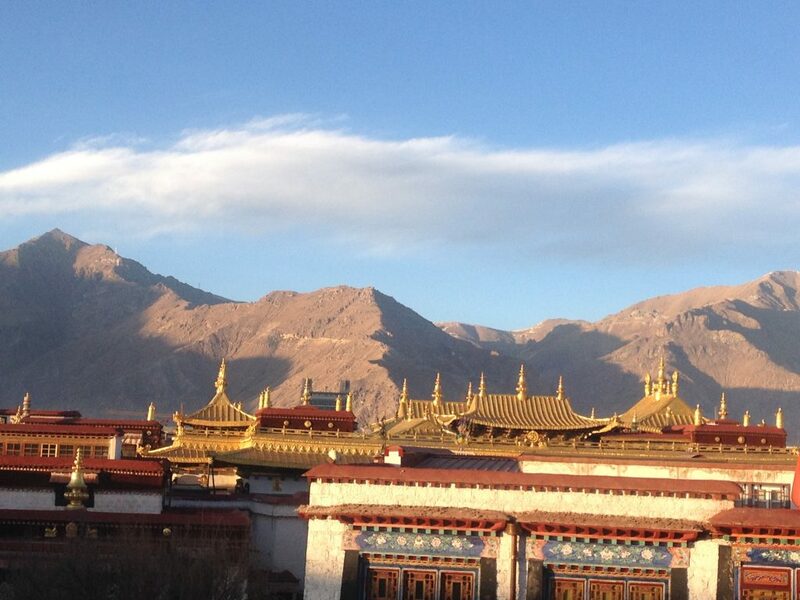 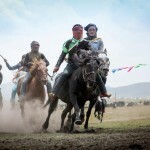 Afterward, we will taste some local Nomad yogurt and then drive back to Lhasa.